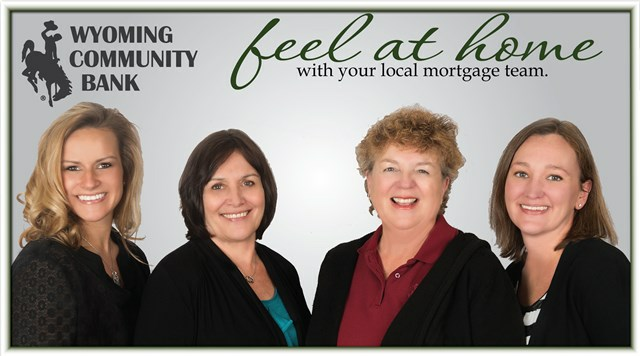 Wyoming Community Bank has the experienced mortgage loan staff to make your home purchase a reality. And that’s important because it’s more crucial than ever to have an experienced person who is willing to listen to your needs and concerns, and can guide you through the options available. We will go the extra mile to be sure your loan closes on time and on terms you can live with. Long term interest rates remain historically low so you can buy up, getting more home for the lowest payment. You might consider a refinance, use some of the equity in your home; or even lower the years remaining on your mortgage. Come See us at the Riverton or Lander branch, or complete an application on our website (www.wyocb.com). Now is the perfect time to reassess your housing needs. 307-857-9000 or 307-335-7233 to learn more. It’s a local thing. Wyoming Community Bank is here to support you. Our goal is to go above and beyond your personal and professional banking needs. We pledge to serve our neighbors with a better bank that empowers our community. 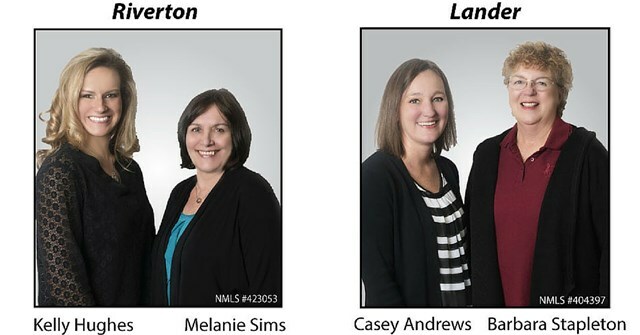 Fully staffed by local residents that make local decisions, we are your community bank. Come meet us. We become stronger with your support and the better we know you, the better we serve you. Together we will build and strengthen our community. We strive to provide excellence to all of our customers with competitive rates, friendly and personalized attention, and a strong commitment to providing the best service to our customers. Our mission is to do what is right for you and our community. Wyoming Community Bank – It’s a Local Thing.